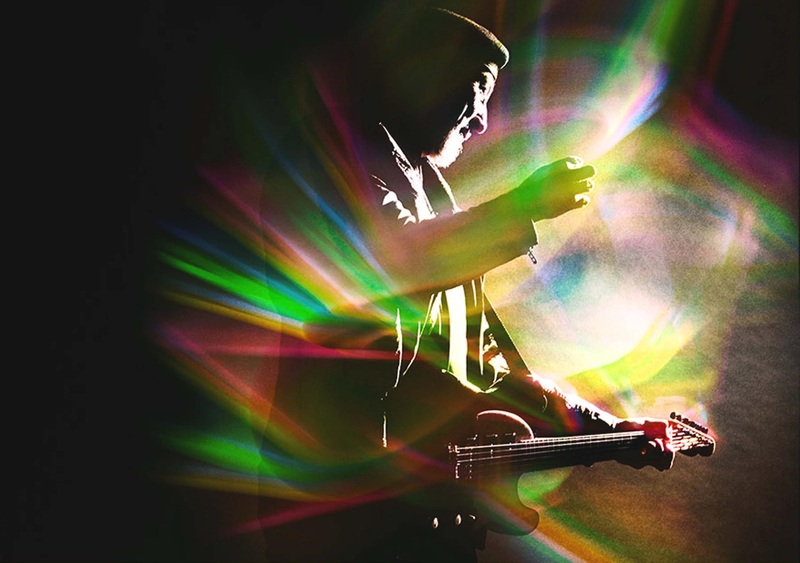 Guitar hero Richard Thompson will be bringing his Electric Trio to healine a Midlands festival. Shrewsbury Folk Festival has added the influential guitar supremo – whose work has been covered by the likes of REM, The Pointer Sisters and Elvis Costello – will be headlining the Sunday night over the August Bank Holiday weekend. Normally an acoustic performer, Thompson – who was voted one of the best 20 guitarists of all time by Rolling Stone magazine- will give a rare plugged-in show backed by Michael Jerome on drums and Taras Prodaniuk on bass and vocals. Festival director Alan Surtees said landing the star had taken six months of negiotiations: “We are very proud to bring Richard’s rare and exceptional talents to Shrewsbury. The four-day event from August 28 to 31 will also feature Canadian folk royalty La Bottine Souriante, top Irish accordionist Sharon Shannon, folk rock pioneers Oysterband, as well as Kate Rusby, Peatbog Faeries and the Ukulele Orchestra of Great Britain. The festival has four music stages, a dance tent, more than 100 workshops, a children’s festival, a youth programme for 12 to 17-year-olds, onsite camping, a craft fair and food village. Earlybird ticket prices last until March 31. Adult weekend tickets are £125 and day tickets at £34 for adults. Children under four go free and family tickets are available, with onsite camping is available to weekend ticket holders at £25 per adult. Tickets can be booked through http://www.shrewsburyfolkfestival.co.uk or direct at http://www.gigantic.com/shrewsbury-folk-festival-tickets.